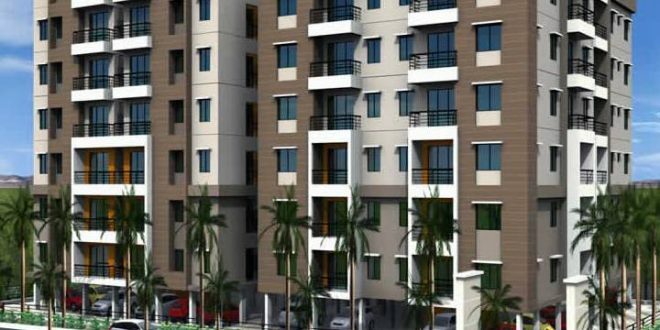 Bhubaneswar: The Odisha government has identified 195 apartments in Bhubaneswar, which will be demolished for violation of norms. 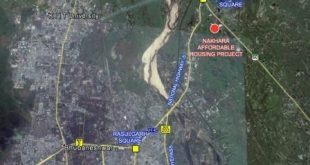 Replying to a written question of Congress MLA Chandrasekhar Majhi, Housing and Urban Development minister Pushpendra Singhdeo on Friday informed the state Assembly that the state government has identified 195 illegal apartments. 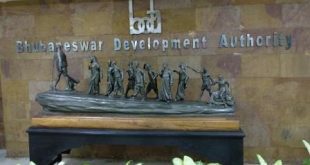 “There are 1415 apartments and high rises have been approved by the Bhubaneswar Development Authority (BDA) in the Bhubaneswar municipality area. However, the BDA is yet to ascertain the occupancy strength of these approved apartments,” said the minister. The Minister said out of these buildings, BDA has identified 583 apartments were constructed illegally. 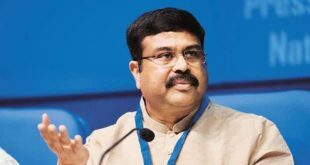 “Cases have been filed against these apartments under section 91(1) of the Odisha Development Authorities Act, 1982 and directions have been issued to demolish 195 such apartments,” the minister said.